When you know what to say and how to say it, people listen. Find your powerful voice... and step into leadership. 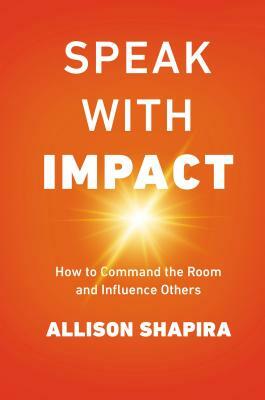 Speak with impact.